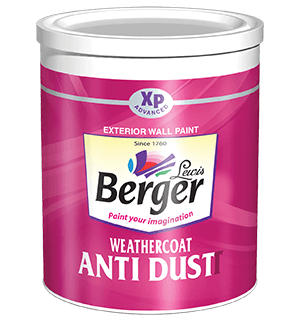 Walmasta is a 100% water based paint suitable for dry climates. 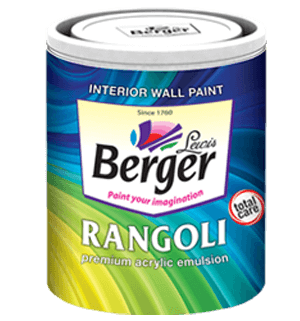 Berger's Walmasta is a-100% water based exterior paint. 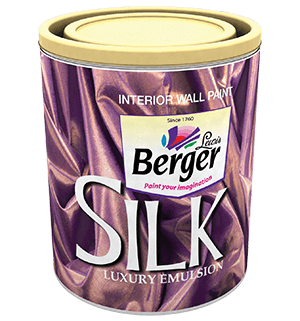 The Paint is ideal for use in dry climates. 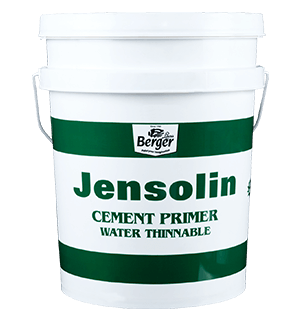 It has higher resistance to cracking and its matt finish makes it a better alternative to cement paint. 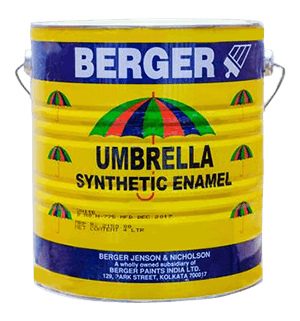 Water based exterior emulsion which offers better protection and works as an upgrade from cement coatings. 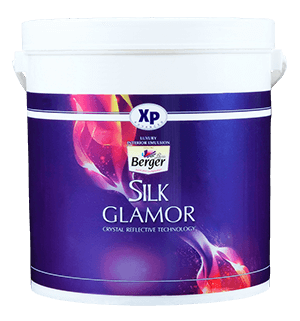 Provides reasonable anti-fungal protection to the exteriors walls.